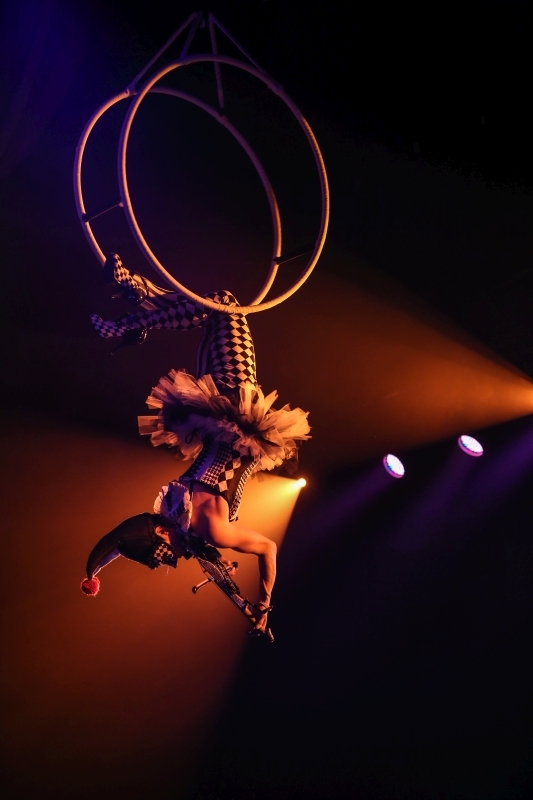 Experience a one-of-a-kind performance as Janice Martin’s Cirque Show brings Branson entertainment to new heights with her incredible aerial violin performances, amazing acrobatics, music, & more! Feats of Strength & Agility! 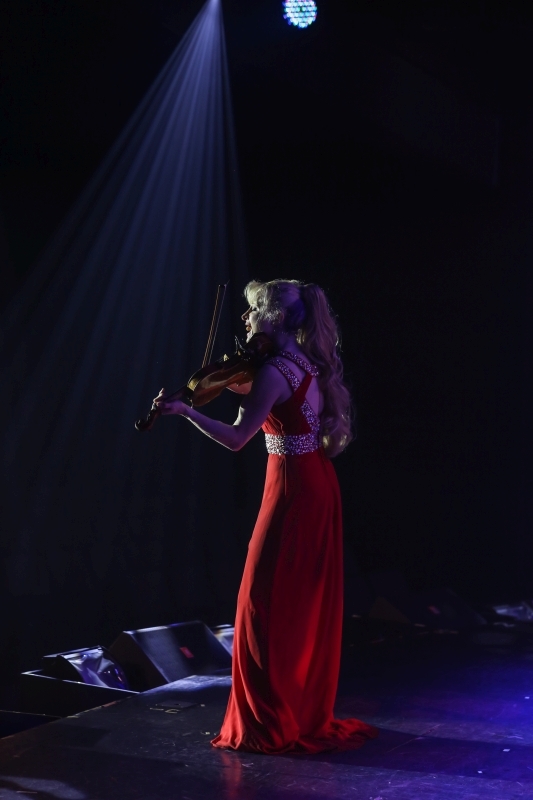 Janice Martin’s Phenomenal Violin Talents! 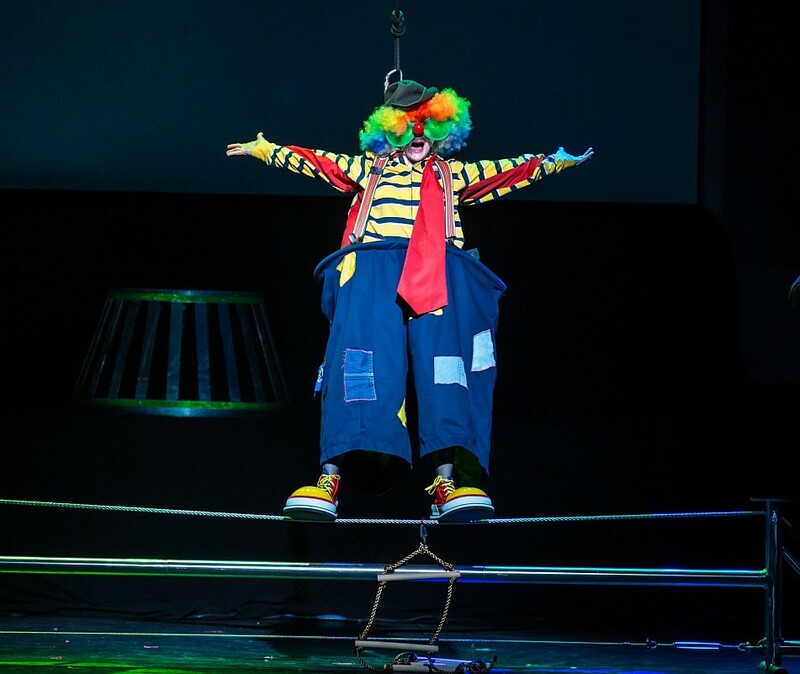 Booking tip: Cirque Show With Janice Martin is very popular, advance reservations are recommended! 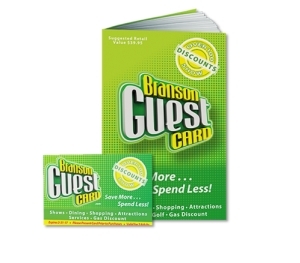 You save up to: $258.41 (72%) off! You save up to: $158.41 (44%) off! Exciting Variety Show for All Ages! 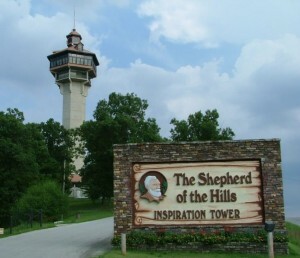 This unique and never-before-seen show provides a caliber of entertainment and performances unlike anything ever seen in Branson! Featuring the World’s ONLY Aerial Violinist! 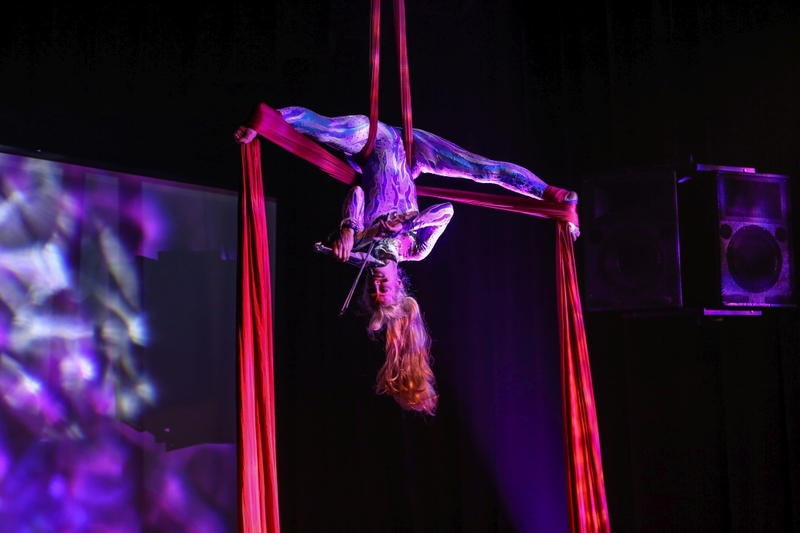 Janice Martin’s amazing talent is showcased as she presents her aerial violin talents, sharing her phenomenal talent and skill in acrobatics and unmatched musical talent with the audience! 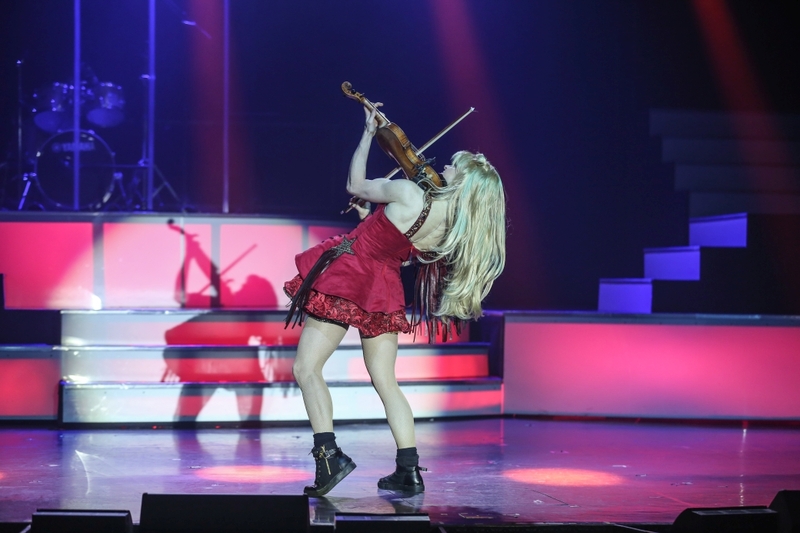 Witness the incredible as she effortlessly and masterfully, plays her violin – suspended from the ceiling in a display of talent and agility that you won’t ever forget! 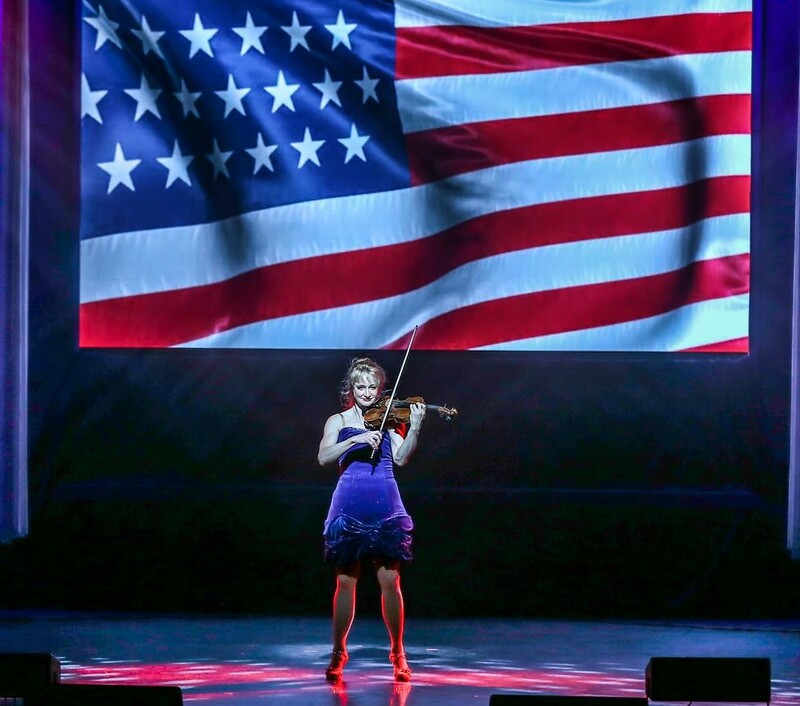 Janice was trained at Juilliard, a former featured performer aboard the popoular Showboat Branson Belle dinner cruise, performer at Carnegie Hall, and has joined performances with The National Symphony, Atlanta Symphony, Philadelphia Orchestra, and has performed in several Presidential performances – her recognition and renown are unmatched! 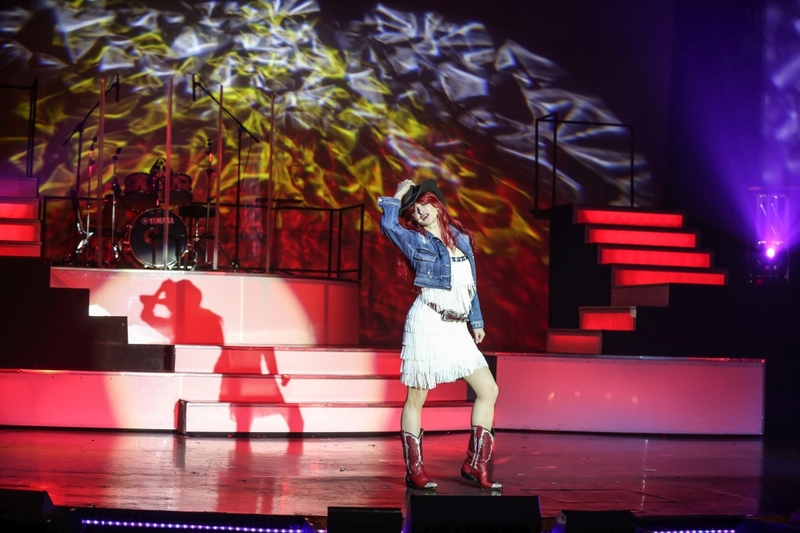 Experience many different styles of music as Janice takes you on a journey through some of your favorite styles including: pop, rock, symphony, and more! 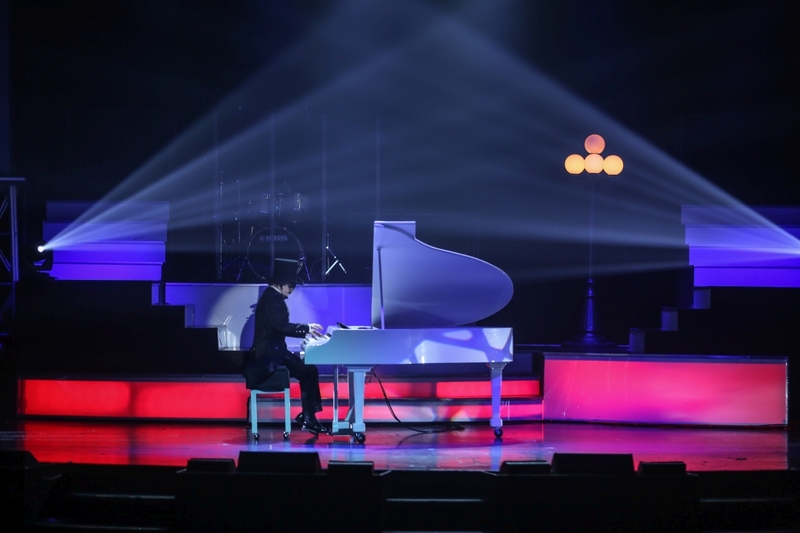 Music fans of all types will come together and enjoy this truly diverse range of music pieces and performances, performed in a setting and style in a way you’ve never before seen! 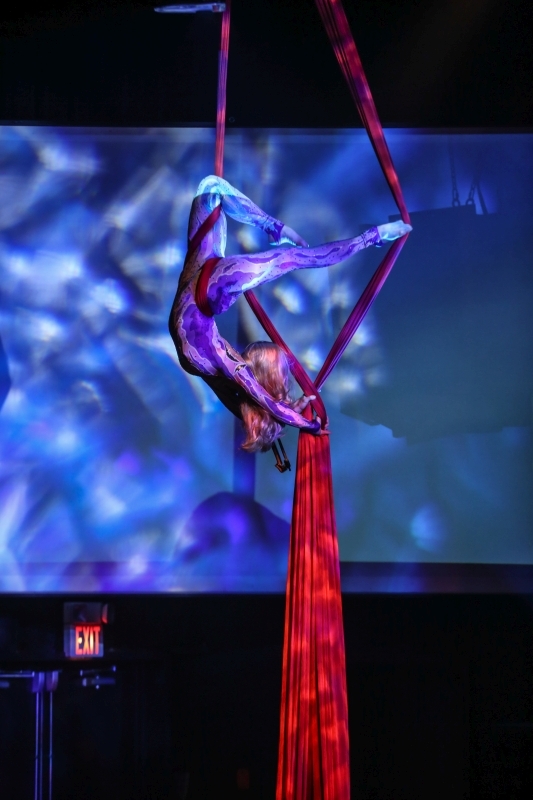 Never-Before-Seen Acrobatics, Music, & Entertainment! 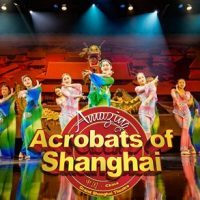 A spectacular display of talent that you won’t want to miss, this Cirque Show is sure to captivate and entertain audiences of all ages! A Variety Show for All Ages! 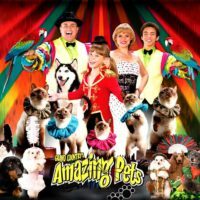 With a setup that is similar to some of the Cirque and variety shows you may have seen, this variety show features something for everyone! 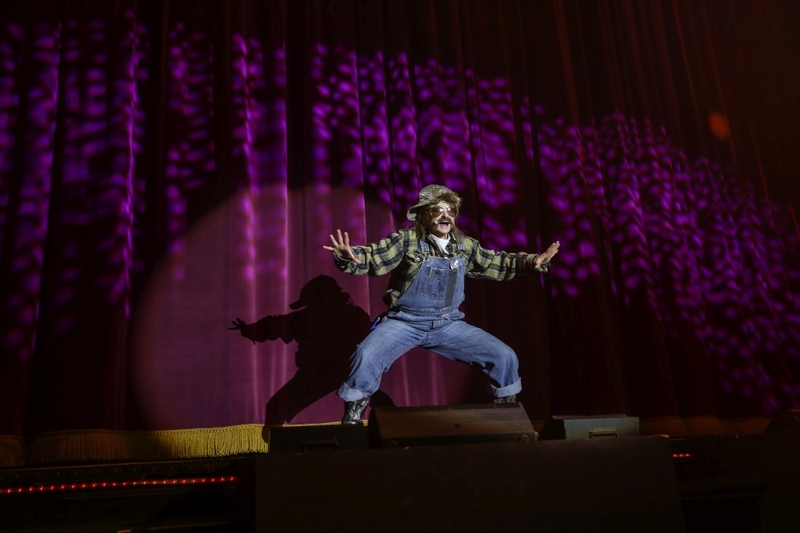 Audiences of all ages are raving about the show, and it’s sure to be one of the most requested and popular acts of the upcoming show season in Branson! 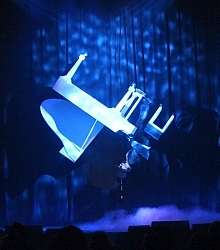 For something unique, entertaining, different, and unforgettable – don’t miss the Janice Martin Cirque Show LIVE on stage in Branson, Missouri! Awesome, one-woman show which is unbelievable! Best talent I’ve ever experienced. 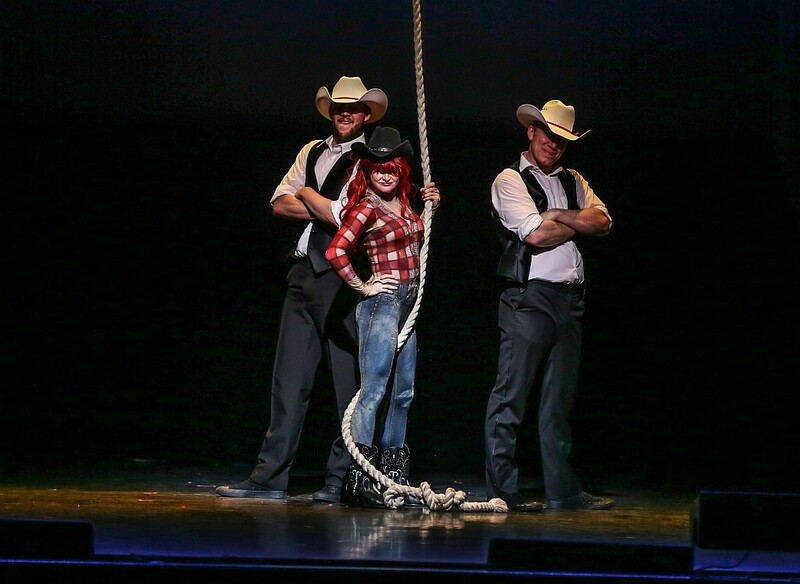 Her Cirque show gives a lot for everyone- various characters with lots of laughs packaged in professional excellence. Hearing her violin music I think of Pearlman or Heifetz, on piano – I think of Van Cliburn or Victor Borge . With her voice she does it all – opera and country comes off equally well. 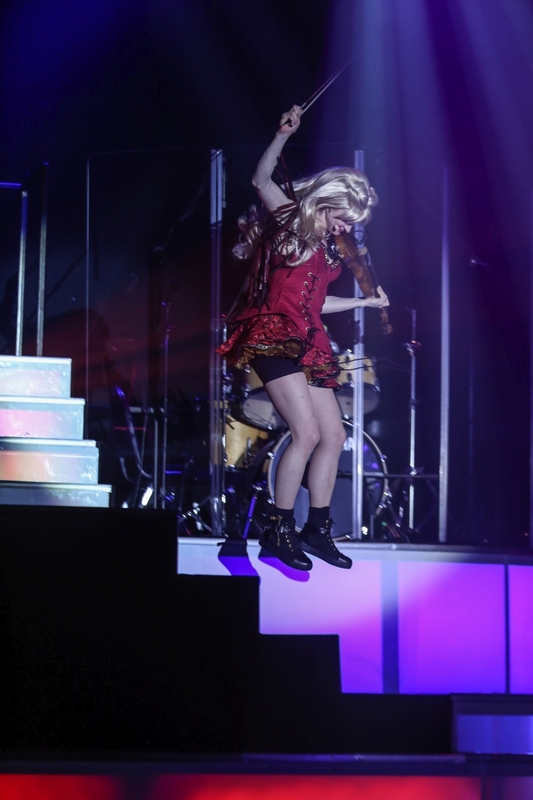 Now add to that her beautiful aerial ballet as she plays violin and now even the piano does a 360 as she plays. Her various characters will bring joy and laughter to the whole family. I’m particularly fond of “Hugh Heifer” and her magazine “Plough Boy!” Top it off with she’s also an Army Veteran. 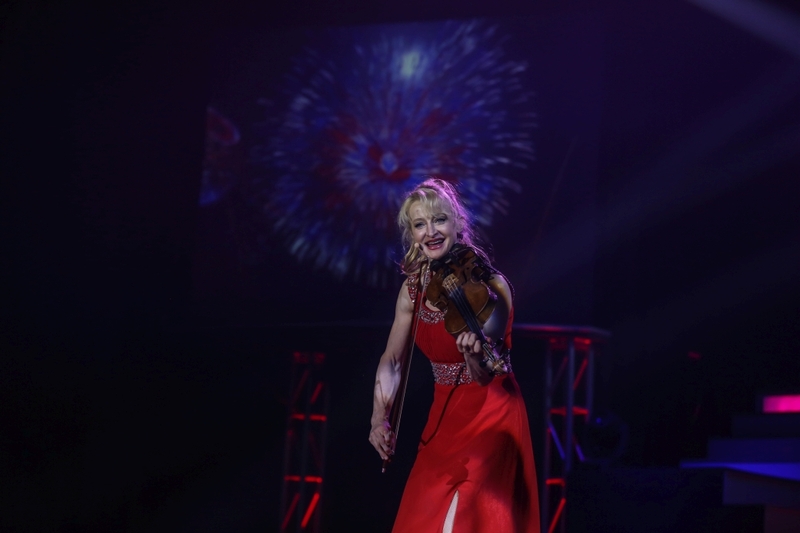 Enjoy her show–you’ll love it! I sat mesmerized by seven characters, and each shared their story through song or instrumental diversity. Not only is Ashton Wickfield the magician, each character is mystical and magical in their presentation. What intrigues me most is that this is all the creation of one mind! Then for the Christmas Show, each of them shared a song contributing their part to the holiday festivities. But that was just the first half. The second half was all Janice Martin. She was the puppet master with yet another tribute to the Nutcracker Suite played on her violin as she masterfully manipulates her body with artistic agility up those silks to skillfully come back down again at three different speeds. 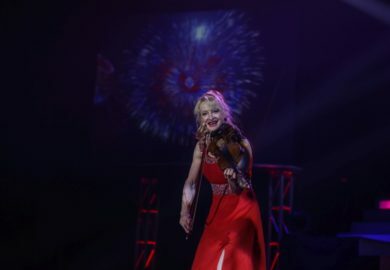 Her special arrangement of “Hark how the Bells” features her on several instruments becoming her own orchestra as she evolves into vocals. It was nearly 70 degrees the day I last saw her Christmas Show, but I had chills!